Doing a variety of fine motor activities is essential to your young child’s development. 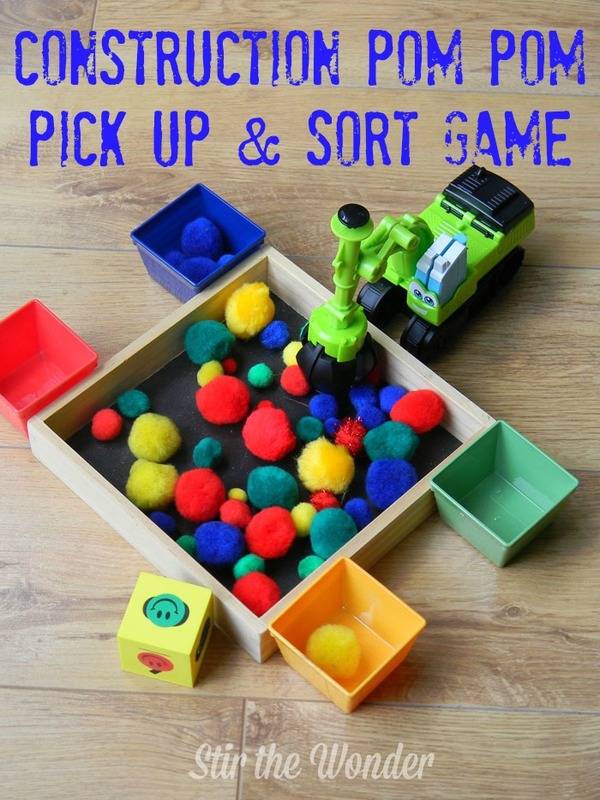 On this page you will find over 100 fantastic ideas to keep your toddler or preschooler engaged in learning and practicing fine motor skills! We have done many fine motor activities over the years and published two fine motor books! I created this page to keep all our fine motor activities in one organized location. 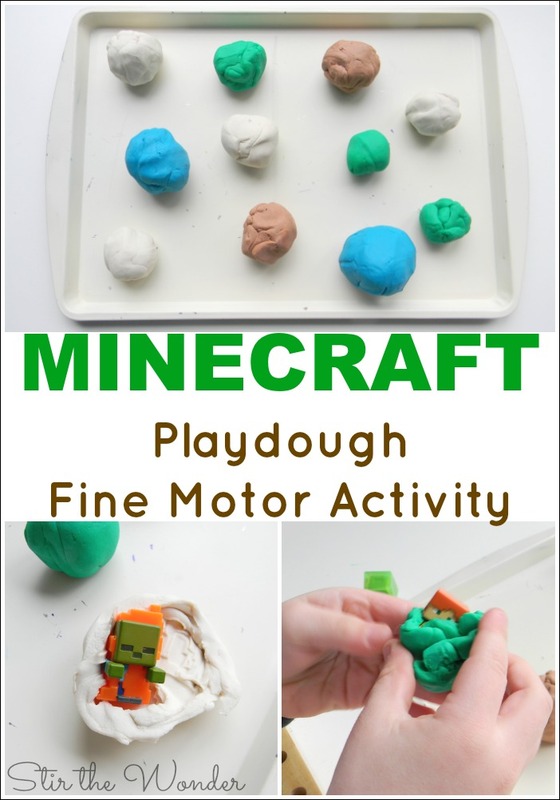 Visit this page frequently for any new fine motor activities! And don’t forget to check out our Fine Motor Board on Pinterest for many more exciting fine motor activities! 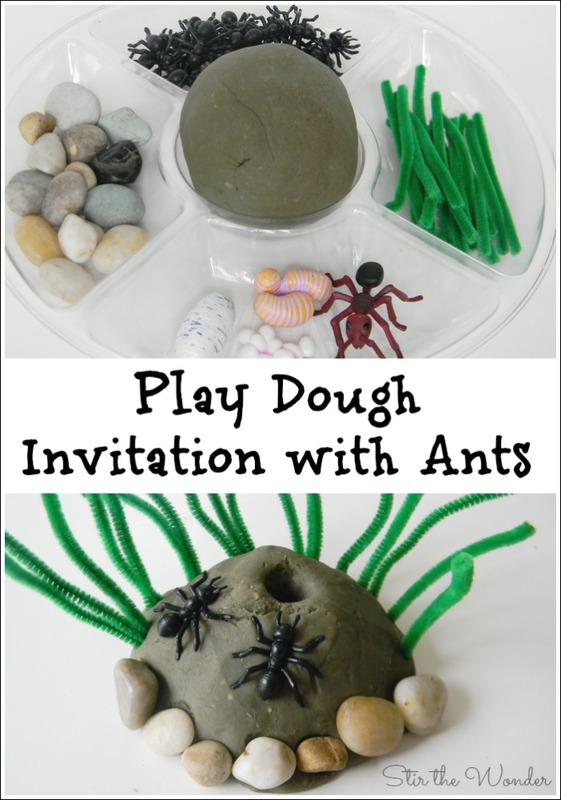 You can click on the images to be brought to the post where you’ll find the activity instructions and extension ideas! 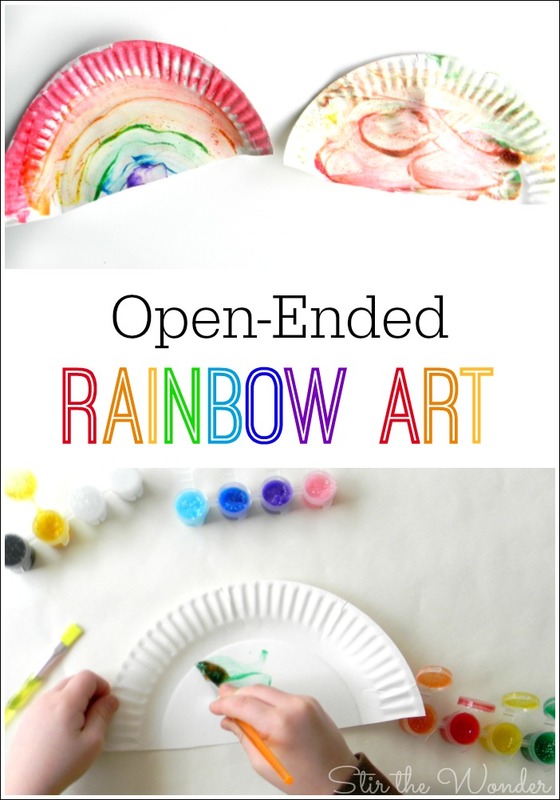 Looking for more fantastic fine motor activities? There’s more just like it in our two fine motor books! Click the image below for more information!